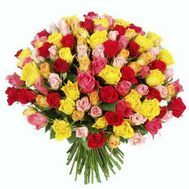 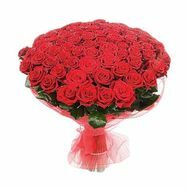 Huge bouquets of 101 roses. 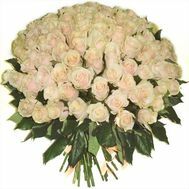 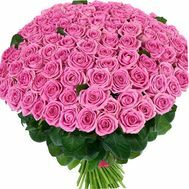 Delivery 101 roses at home in Kiev. 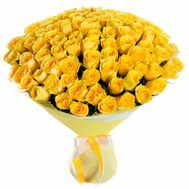 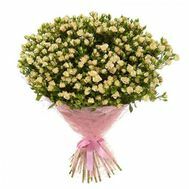 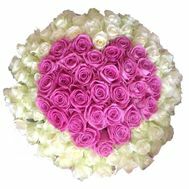 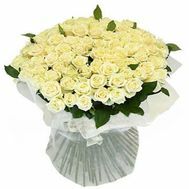 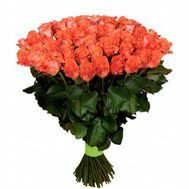 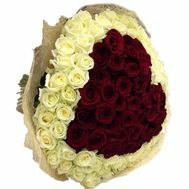 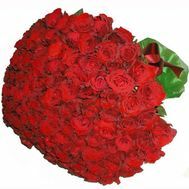 The best prices for 101 roses.